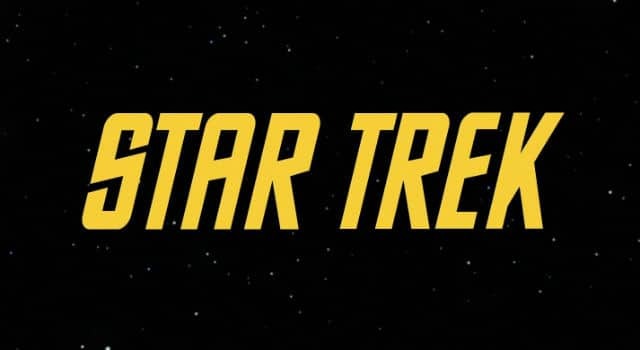 CBS Reveals Comic-Con Exclusives and Talent Signings. Keep reading for more details. 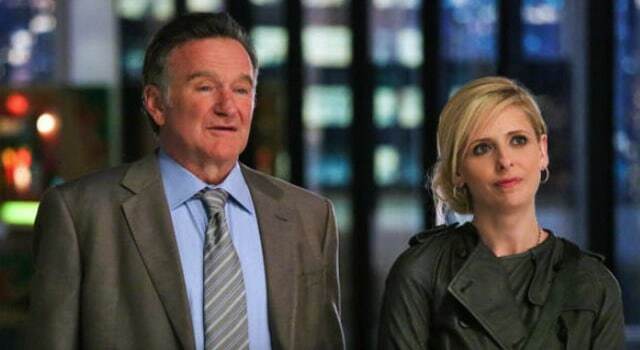 Sarah Michelle Gellar and Robin Williams team up in the upcoming CBS comedy THE CRAZY ONES. Watch the full trailer here. Check out the full CBS Fall 2013 schedule that was unveiled at this week’s Upfronts in New York City.